A dinner here, a trip there, a pair of shoes every once in a while. You think to yourself “Oh I can afford this, I just won’t go out to dinner for a full week.” It’s the cycle some are familiar with. But when you start maxing out credit cards and your 25% interest rate is adding on unnecessary debt, it’s easy to feel like your finances are spiraling out of control. Many people use credit cards to build their credit but lose track of how much they’re spending. Credit cards are a quick and easy fix when you want something and don’t have the means for it. If you’re swimming in credit card debt, these tips will help you get to dry land. This may seem standard but sit down, get all of your recent credit card statements and add up how much money you owe all together. The key is to get organized and know exactly how much you owe rather than making assumptions. This may sound odd but here me out, paying off the credit card that has the lowest balance will motivate you to finish paying off your debts. You know the saying “Tackle the small things first.” Well that applies perfectly to lowering your debts. Don’t get frustrated and flustered with bills that will take years to pay off. By paying off the credit card with the lowest balance, that’s one less thing you have to worry about. Before we even begin talking about balance transfers, let’s discuss credit card annual fees. If you’re paying an annual fee on any of your credit cards, it’s time to end your relationship with that company. Why should you be paying $80 a year to a company that is already charging you 25% on your purchases? For the rewards? Well, there are a ton of credit cards out there that offer rewards with no annual fee. When it comes to balance transfers the first thing that may come to mind is to transfer your balances to another credit card, but that isn’t always the best case. Many times credit unions have great rates (as low as 1.89% APR) on Home Equity Lines of Credit (HELOC). For those who may not know a HELOC is basically borrowing money from the equity in your house. You can typically borrow up to 80% of the equity in your home. Let’s take this real life example: Maria has $50K in credit card debt and needs to reduce her monthly payments. She talks with a credit union employee and learns that a HELOC is her best option. Once she got her house fully appraised to confirm its equity, her maximum loan amount was $20,000.00, allowing her to pay off 2 high balance/high-interest rate credit cards. She ended up saving $3,408 in interest in the first year. If a HELOC is not a viable option for you credit card balance transfers are also a great option to lower the amount of interest you’re paying. Since credit unions are not-for-profit, they typically have fewer fees on their credit cards, like no annual fee and no balance transfer fees. Plus, they have lower interest rates. For example, BrightStar Credit Union has interest rates from 8.99%-18.oo% APR. 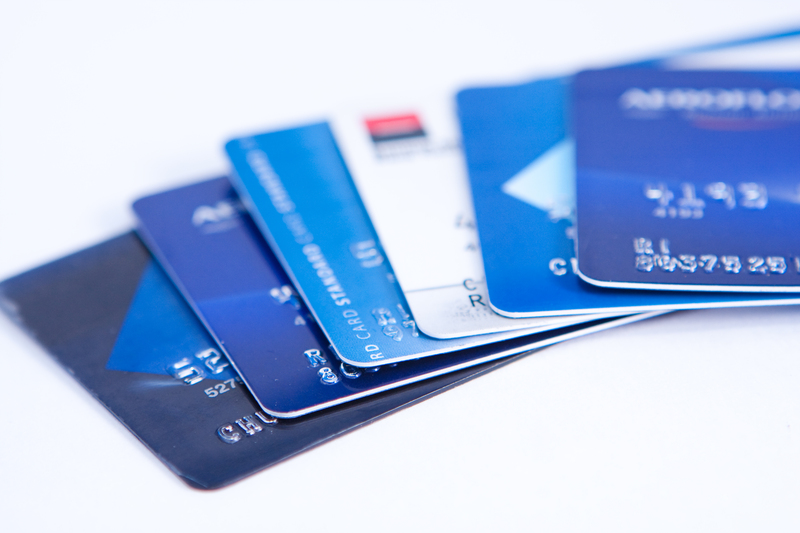 Many cards offer a lower interest rate for balance transfers for the first year or so. With that being said, this window is a great time to pay down and pay off your high balances. It will be hard but you will save hundreds of dollars in interest. If you’re not willing to do a balance transfer call your credit card company and see if they are willing to lower your rate. A few kind words and a good attitude can go a long way here. If you’ve had that credit card for years, have a good standing relationship with them, and are on-time with your payments you will most likely be able to talk them down a bit. Even if it drops one or two points you will save money on interest.